Hire KC Youth is the original youth employment program from Kansas City, Missouri Mayor Sly James. In 2016, Major James commissioned KCSIC to expand his signature initiative from City Hall into a regional citywide initiative dedicated to unlocking opportunity and connecting youth to promising careers in Kansas City. Hire KC’s mission is to support opportunity, equity, and illuminate career pathways so that all youth can learn and grow into promising futures. Hire KC provides access and connects young people to work-based opportunities, learning and experiences that will lead them to brighter futures and better prepare them for the jobs of tomorrow.  The KC Social Innovation Center manages Hire KC and works to engage and support a variety of business partners, increasing the number of internship and work-based opportunities so we can serve more youth while continuing to innovate and experiment with new tools, platforms and methodologies to improve youth talent and workforce development at scale. HIre KC is the primary funnel of youth engagement for internships in the KC Region. Participation is open to all high school and college students from the Greater Kansas City Metropolitan Area. >>Enlist us to manage interns, and to grow and diversify your talent pipeline. >>Hire us to help you redesign, expand or augment how you work with youth. >>Use our platform to: Post internships, projects and jobs.